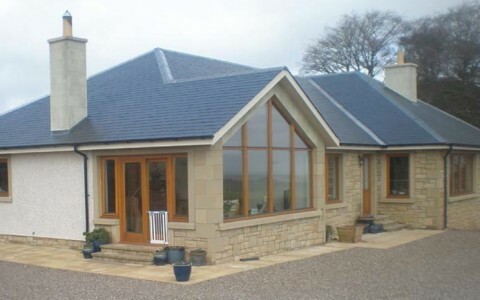 Building Project Management are based in the Scottish Borders and provide a project management service for new builds, extensions and renovations. Undertaking any kind of building work will involve a lot of time and expense, but an experienced Project Manager will ensure that your project proceeds smoothly, within budget and on time. 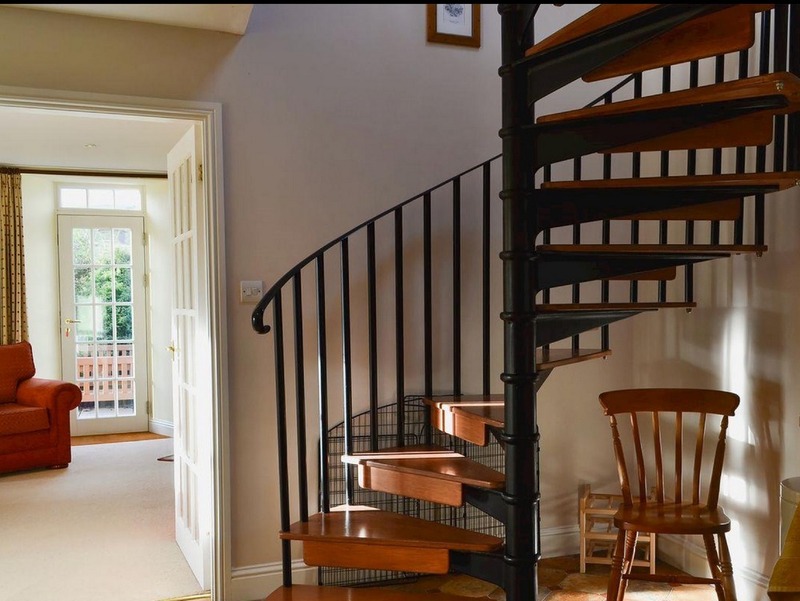 We provide a turnkey solution and can oversee every stage of your project from the drawing of the initial plans to the completion of the build. 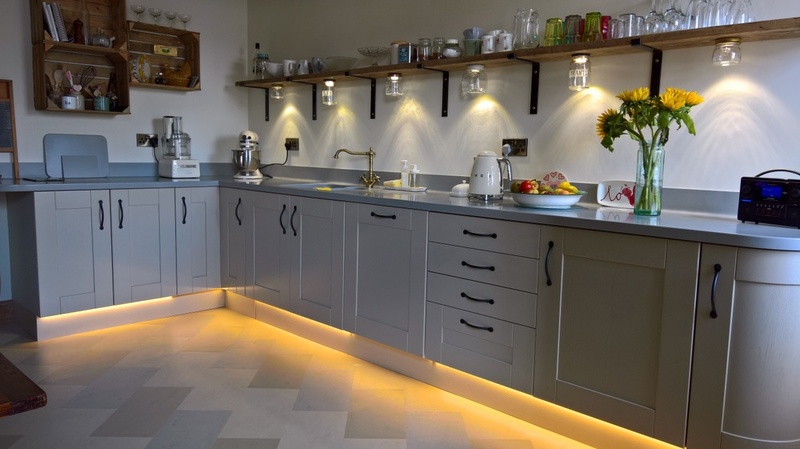 We provide a flexible service and can deliver a bespoke solution to fit your needs including tailored advice on budgets, plans and contractors. 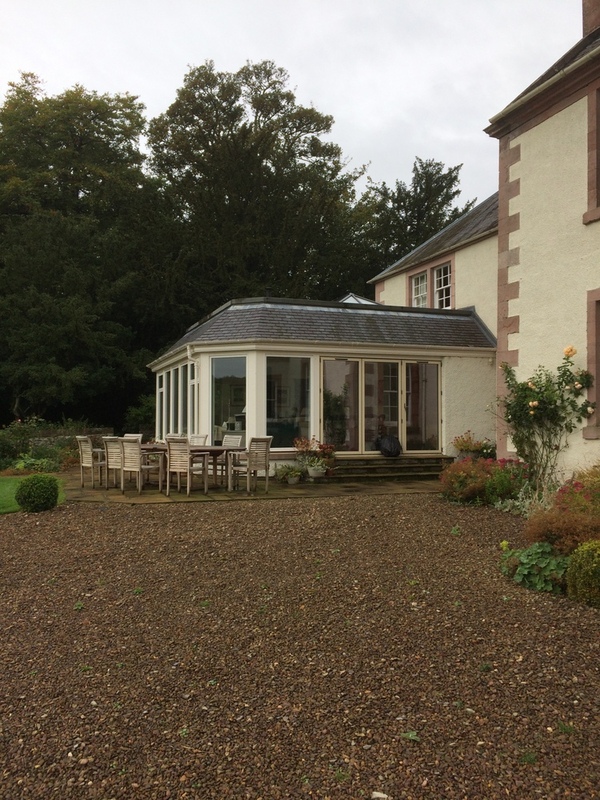 If you are looking for expert building project management in the Scottish Borders, or Edinburgh, East Lothian, Midlothian or North Northumberland, then please get in touch to see how we can help. We can work with your drawings and contractors. If you have none, we can obtain drawings and appoint contractors. We coordinate and manage contractors. We can manage work programmes. We can undertake regular site visits. We will maintain strict quality control. Why Contract a Building Project Manager? As dedicated project managers, we will provide a work programme and manage contractors to ensure that they carry out their particular part of the works at the appropriate time. We have built strong links with many reputable tradespeople and this is key to maintaining budgets and keeping projects within timeframes. If you forego a project manager, building work can often go over budget and miss deadlines, which will impact on the project as a whole. We are experienced project managers, with over 40 years of involvement in a broad range of projects. We will ensure that the works carried out are of the highest quality and comply with all the relevant regulations. Every building project involves input from a number of different individuals including architects, engineers and local authority inspectors as well as the contractors on site. Managing each stage is a stressful process, and requires careful coordination. We can do this for you, and provide you with regular updates ensuring that your project is kept on track. 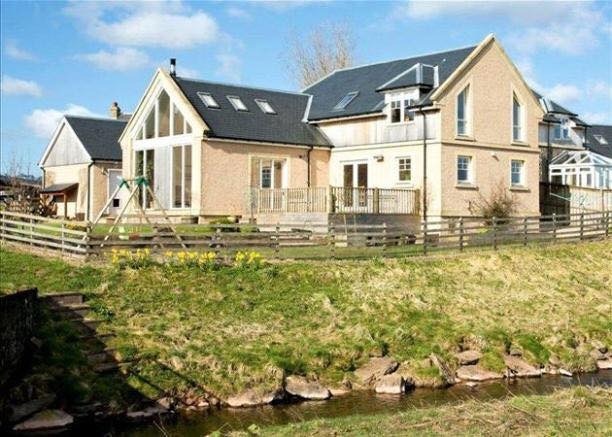 If you are looking for professional building project management in the Scottish borders, please get in touch to see how we can help. The concern associated with using separate individual contractors is the risk that is often brought about by a gap of management on-site. This being management with specific knowledge and construction expertise. This is when a project manager can be extremely valuable. With the right PM you can get the best of both worlds, all the flexibility and cost efficiencies of a self-build as well as the reduced risk. With a great PM the end result is value. 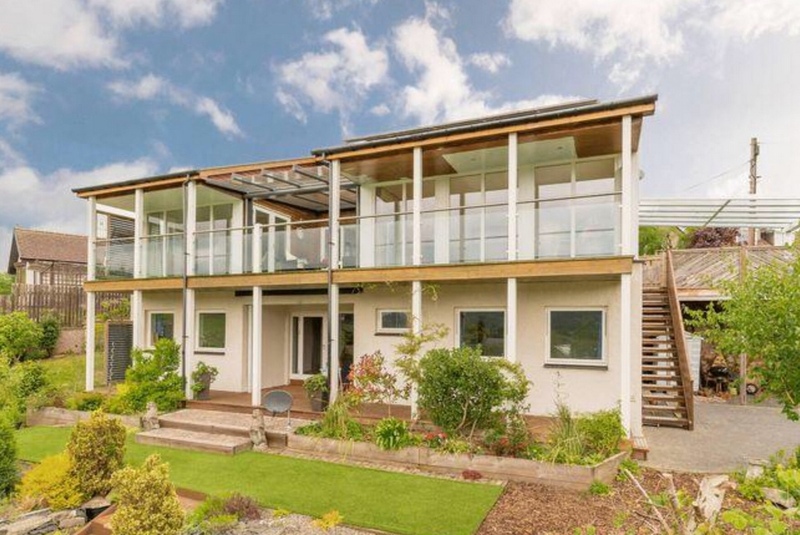 From our experience, Ian from Building Project Management ticks all the boxes to maximise value within a self-build project. Having engaged Ian from Building Project Management to manage the construction of my New Build, he has managed to stick to a tight budget without compromising on quality. He has been easy and trustworthy to work with and has secured and coordinated equally high-quality contractors throughout the project. I would highly recommend Building Project Management. Great project manager. 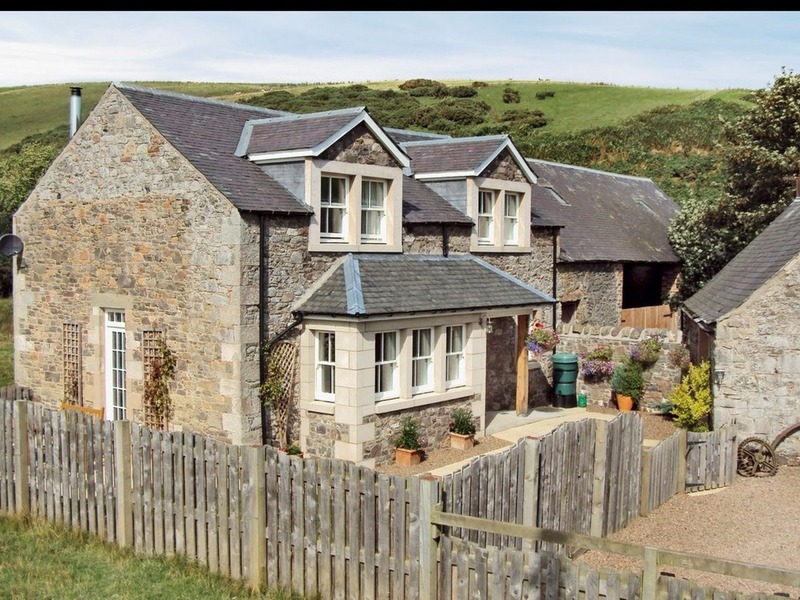 Ian managed our high quality, 4 house, farm steading conversion to a successful timely conclusion with a great trades team. He has extensive knowledge and experience of all aspects of the building process from planning and design through to on-site technical solutions and cost management. Ian was always available to deal with any on-site issues and is very easy to work with. 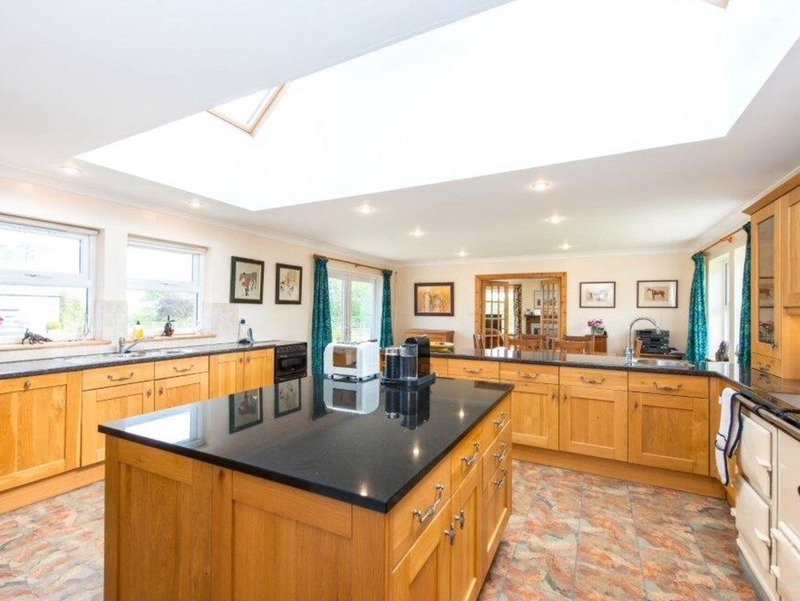 Need help managing new builds, extensions or renovations? Contact us to see how we can help.